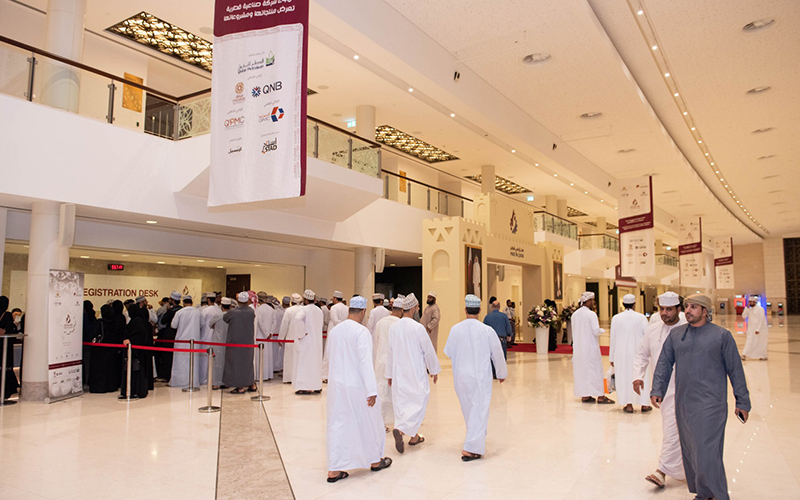 Muscat, December 04 – The ‘Made in Qatar’ exhibition, held at the Oman Convention and Exhibition Center in Muscat, continued for the second day amidst a large number of Omani businessmen and visitors from different categories. 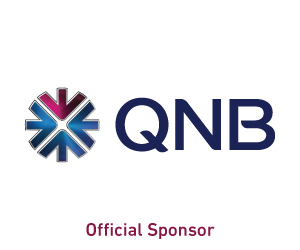 In a statement on the sidelines of the exhibition, Second Vice-Chairman of Qatar Chamber Rashid bin Hamad Al Athba praised the wide interest of Omani businessmen to participate in the Qatari-Omani Business Forum and the exhibition which will continue until Thursday, Dec 6. 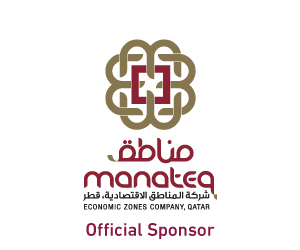 Al Athba pointed out that the exhibition is an important platform for introducing the Omani business community to Qatari industries and the investment opportunities available in the industrial sector. 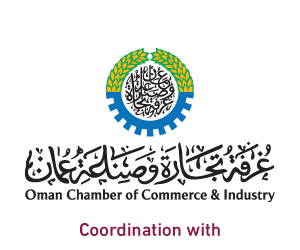 He added that the bilateral meetings between businessmen from the two countries during the first two days of the exhibition were fruitful, adding that they discussed matters related to the promotion of mutual investments and the possibility of establishing alliances between Qatari and Omani companies to establish joint ventures in Qatar and Oman. 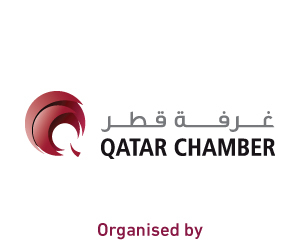 Al Athba explained that the ‘Made in Qatar’ exhibition witnessed a remarkable turnout of Omani businessmen, who were informed about the Qatari industries, adding that he expects the holding of many deals between Qatari and Omani companies in the coming period. 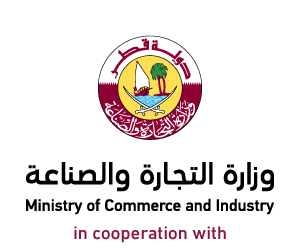 In cooperation with the Ministry of Commerce and Industry, Qatar Chamber is organizing the ‘Made in Qatar’ exhibition, in coordination with the Oman Chamber of Commerce and Industry and in partnership with the Qatar Development Bank, with the participation of about 240 Qatari industrial companies. 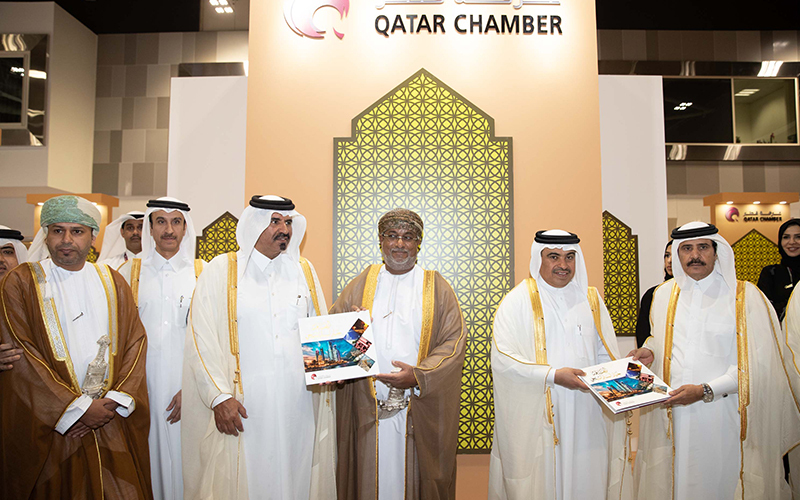 On the sidelines of the opening of the exhibition, Qatar Chamber launched a new book “Industry…Strategic Choice”. Qatar Chamber first vice-chairman Mohamed bin Twar al-Kuwari and second vice-chairman Rashid al-Athba presented the book to HE the Minister of Commerce and Industry Ali bin Ahmed al-Kuwari and Oman’s General Authority for Investment Promotion and Export Development president Yahia bin Saeed al-Jabri after the expo’s opening ceremony. 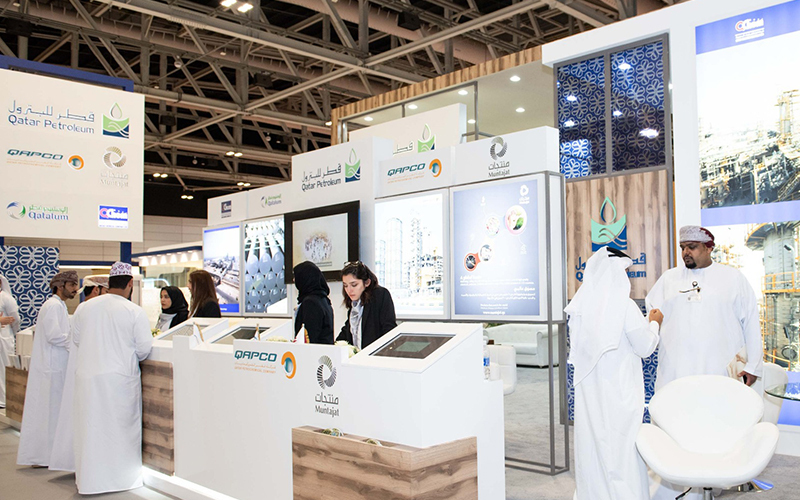 A number of visitors to the exhibition have lauded the “high quality” and “competitiveness” of Qatari products on showcase there. 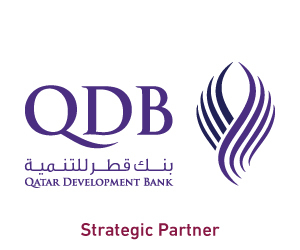 He said Qatari products “will have a significant presence in the Omani market in the coming period,” especially in furniture, construction materials, and food industries, as well as other commodities on which the Omani market may depend. 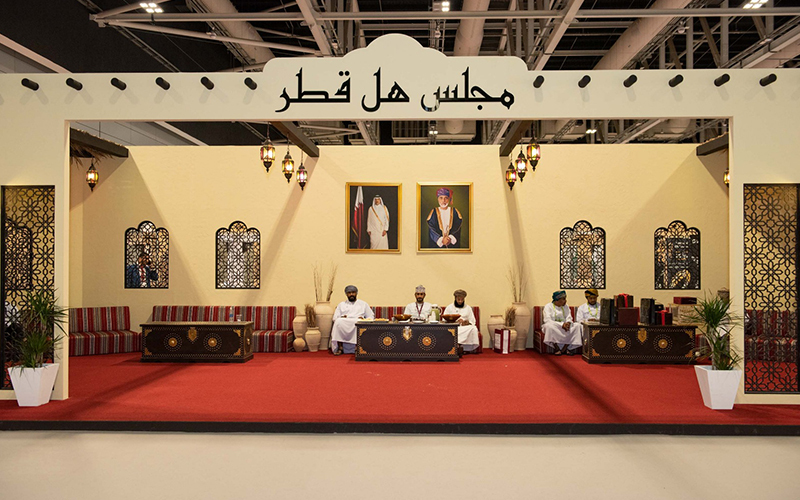 “The high level of quality facilitates the entry of these Qatari products to the international market and will attract high demand from consumers in the Omani market,” al-Kalbani said, citing the “competitive prices” of Qatari products at the exhibition. 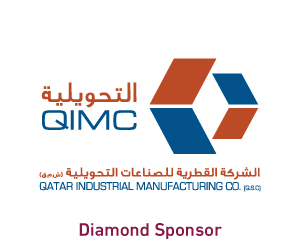 “Qatari industries will certainly have a prominent place in the Omani market for several reasons. 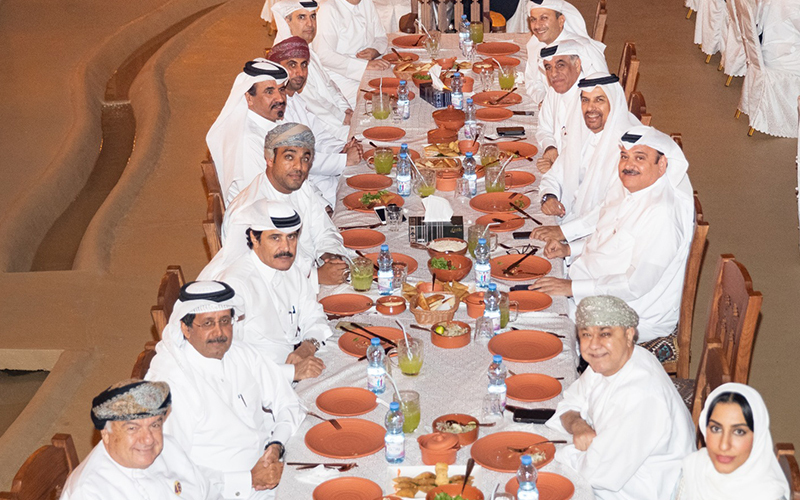 Among them is their high quality and the good relations between Omanis and Qataris, making it easy to promote these products in the Omani market,” al-Ameri said. 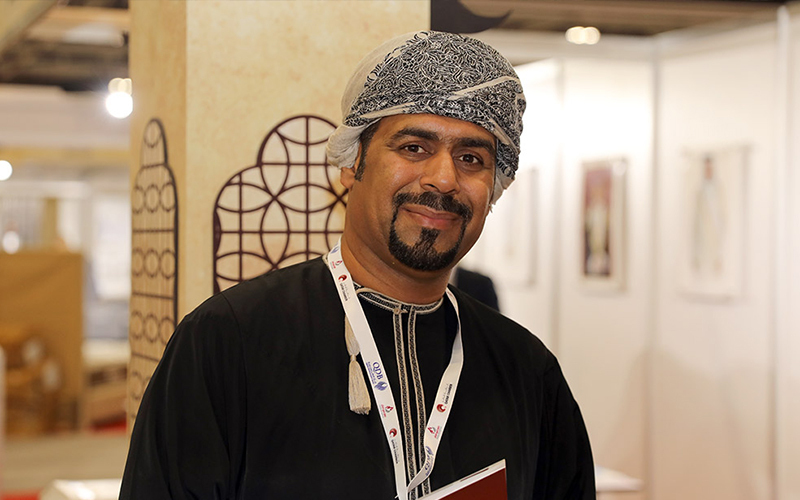 Mohamed al-Zajali said that the majority of visitors to the exhibition “were impressed” by the Qatari products on display. 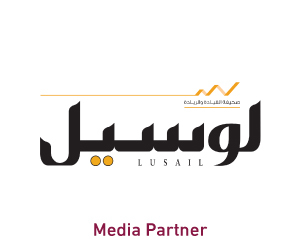 “Omani people are now being introduced to the many high quality industries in Qatar,” he said. 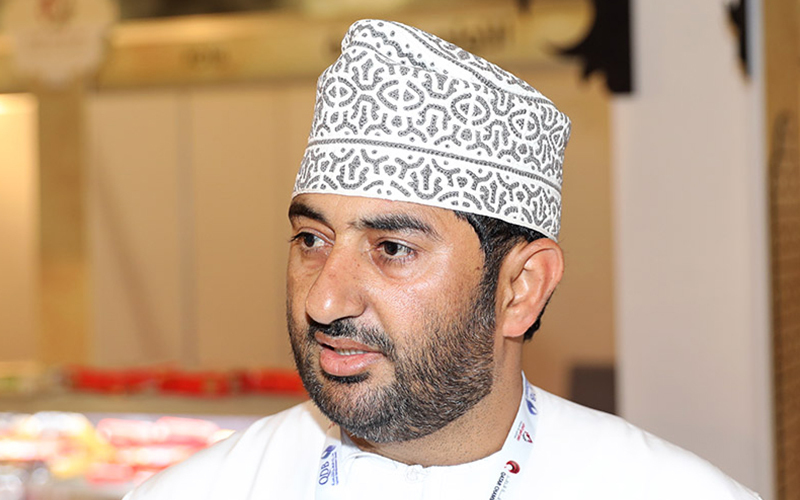 Al-Zajali also said he hopes that local markets in Oman “will be flooded with many Qatari products in the coming period,” considering the facilities offered to the traders of both countries. 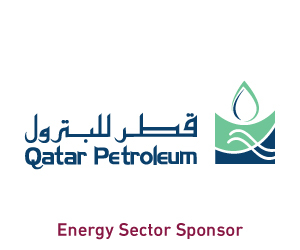 Copyright © 2018 | Proudly powered by Qatar Chamber.